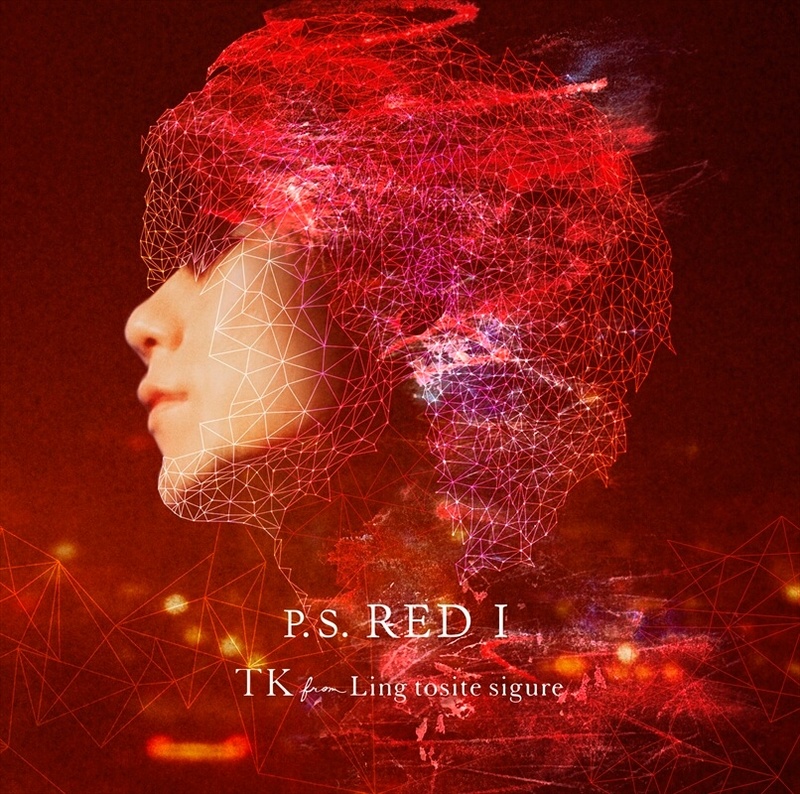 TK from Ling Tosite Sigure will release his new song P.S. RED I on March 6, but in the meantime you can catch a teaser for the music video which was released today. It was revealed last month that the singer’s newest track will be used as the main theme for the Japanese dub of the internationally acclaimed animated movie Spider-Man: Into the Spiderverse which won 76th Golden Globes for Best Animated Motion Picture. The film will hit Japanese theatres on March 8. The music video’s teaser incorporates scenes from the film itself alongside clips of TK. Check it out below. 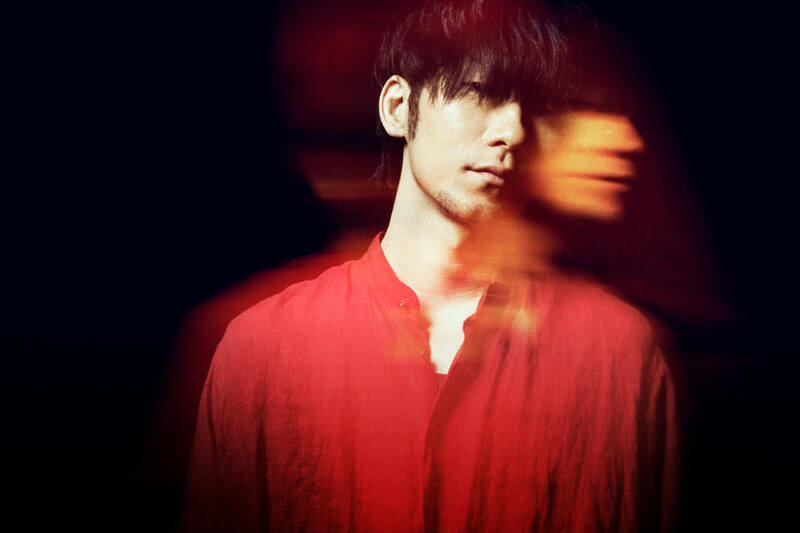 The artist is set to embark on his 2019 “katharsis Tour” tomorrow with performances in Japan, Taiwan, Hong Kong and Shanghai.